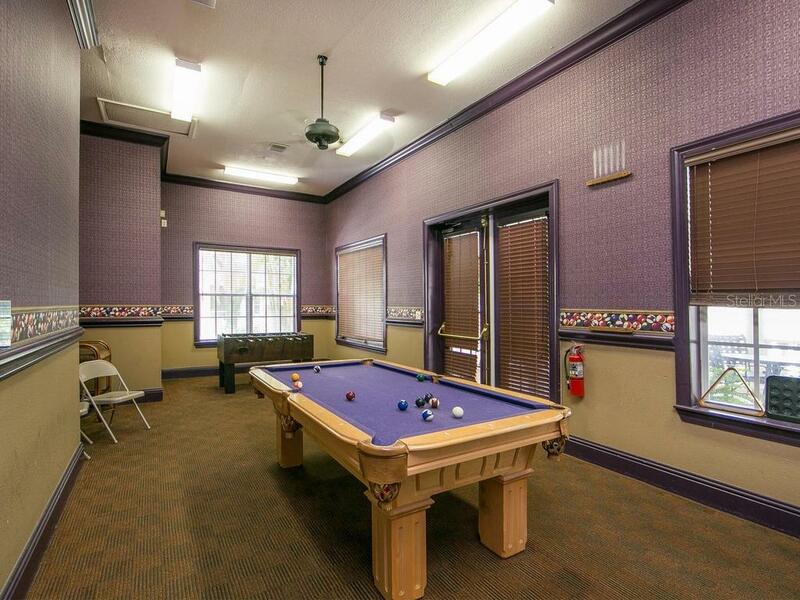 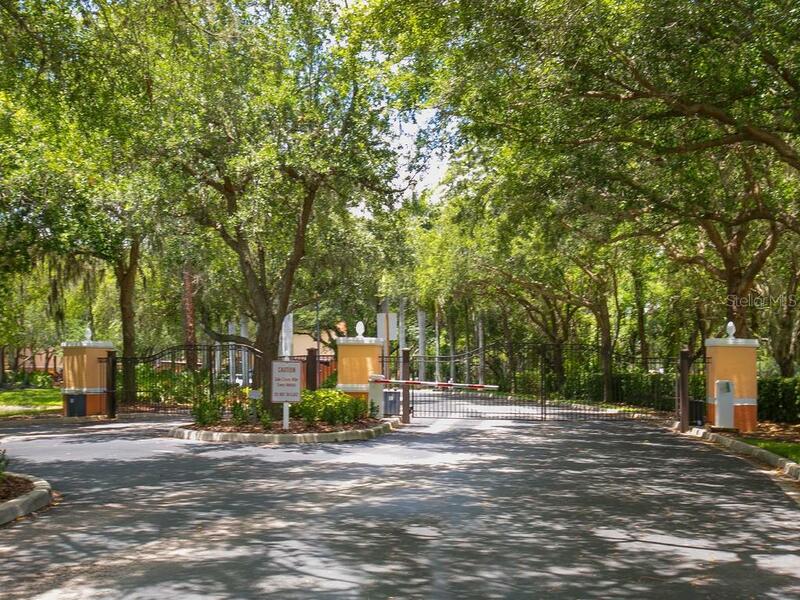 Ask a question about 4114 Central Sarasota Pkwy #1118, or schedule a tour. 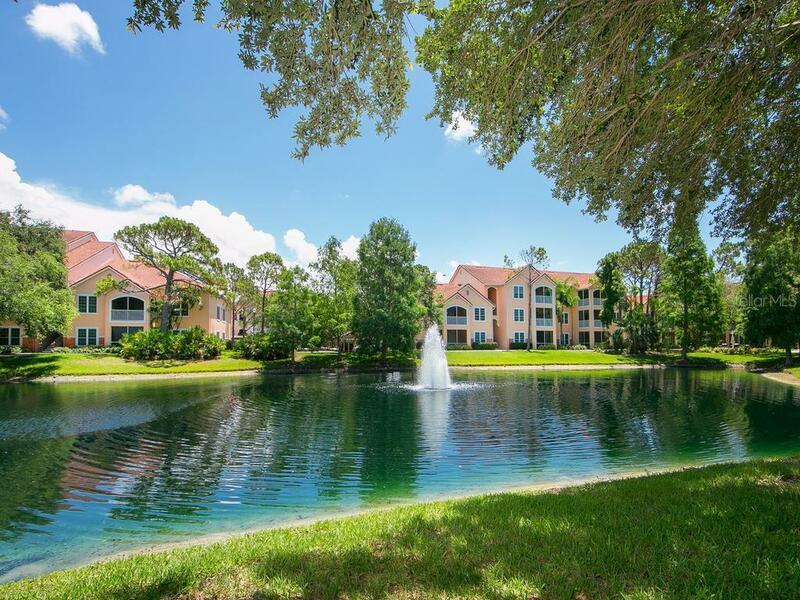 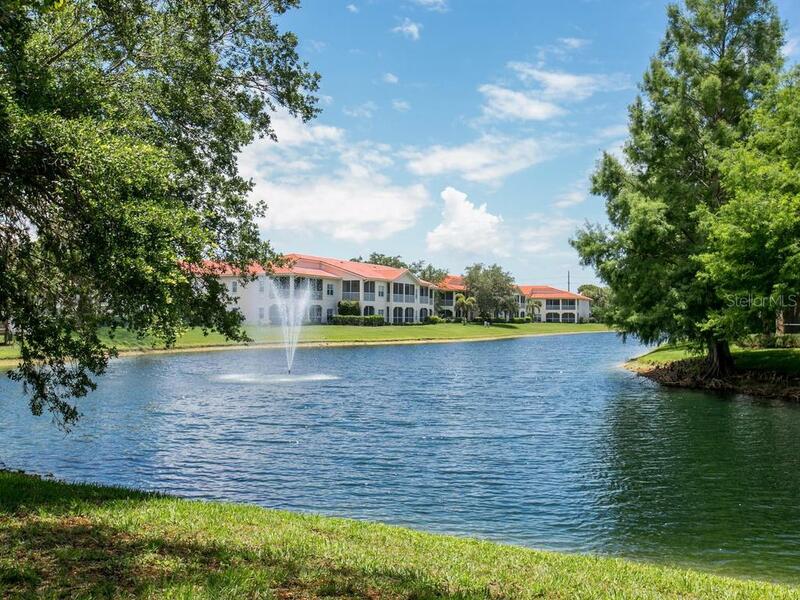 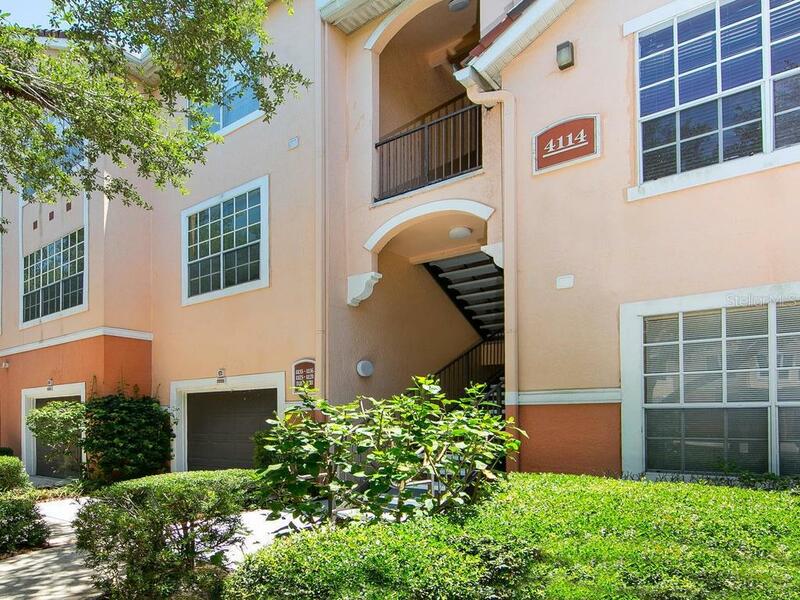 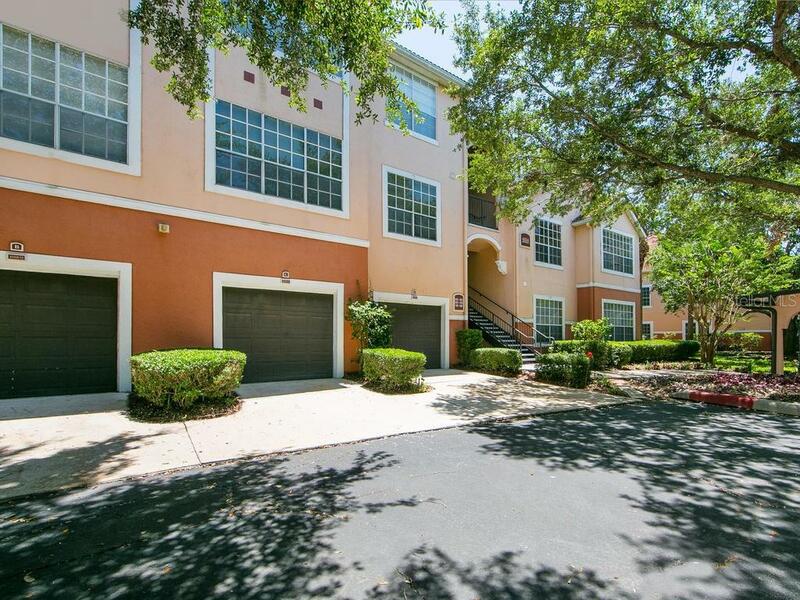 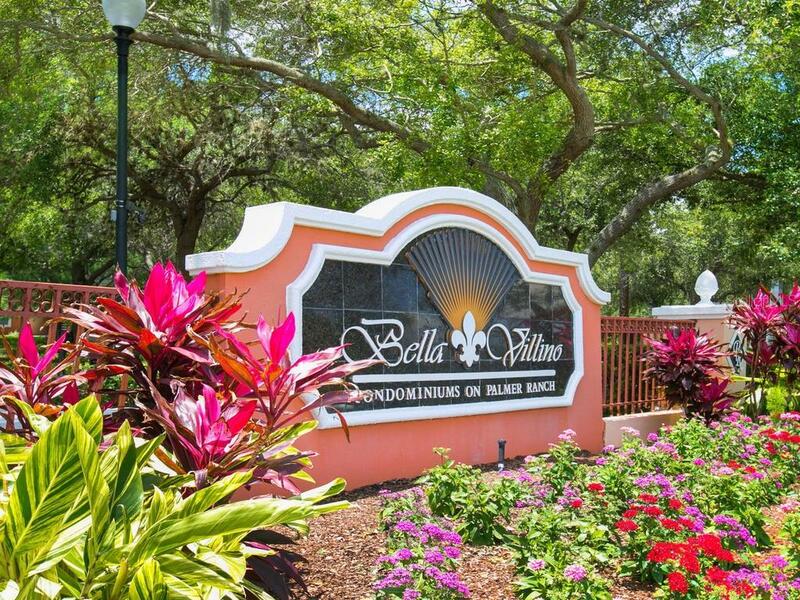 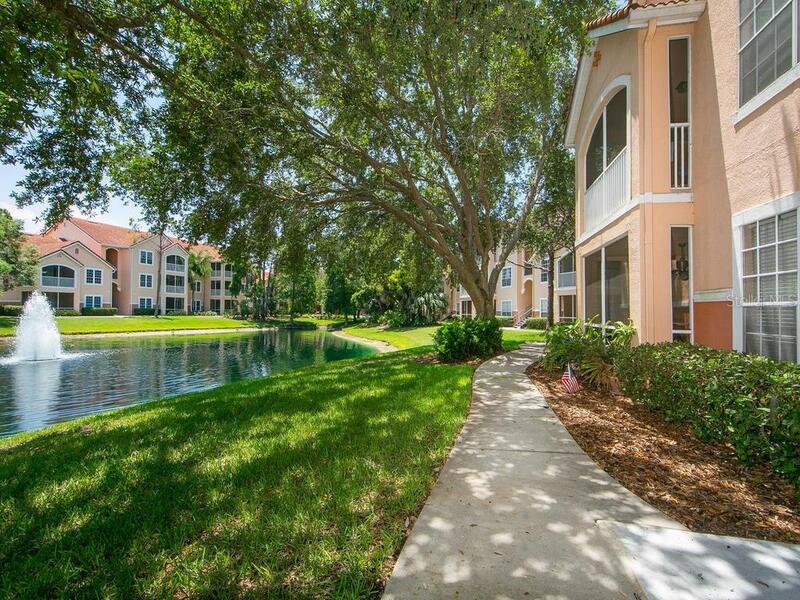 Welcome to the gated community of Bella Villino, where a meandering tree-lined street leads you to this dazzling three-bedroom condominium with lake views. 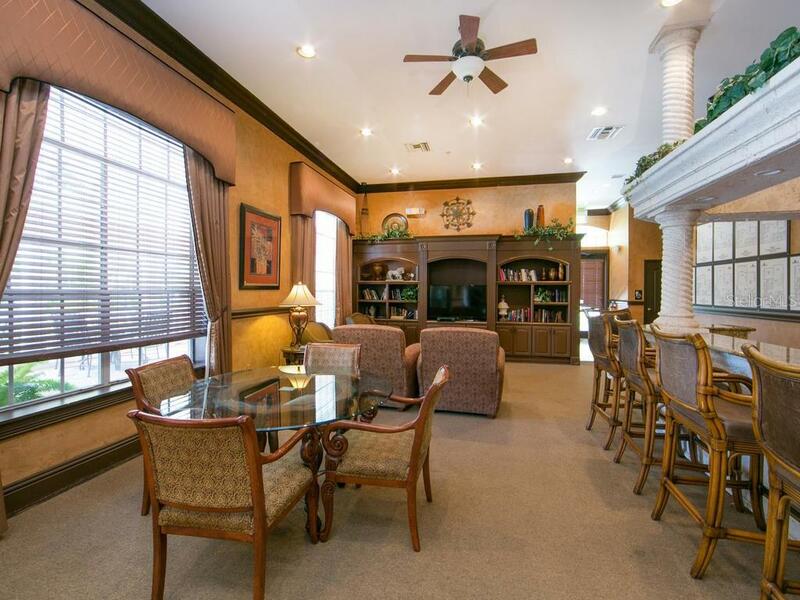 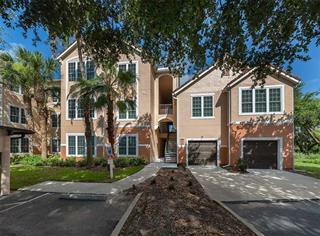 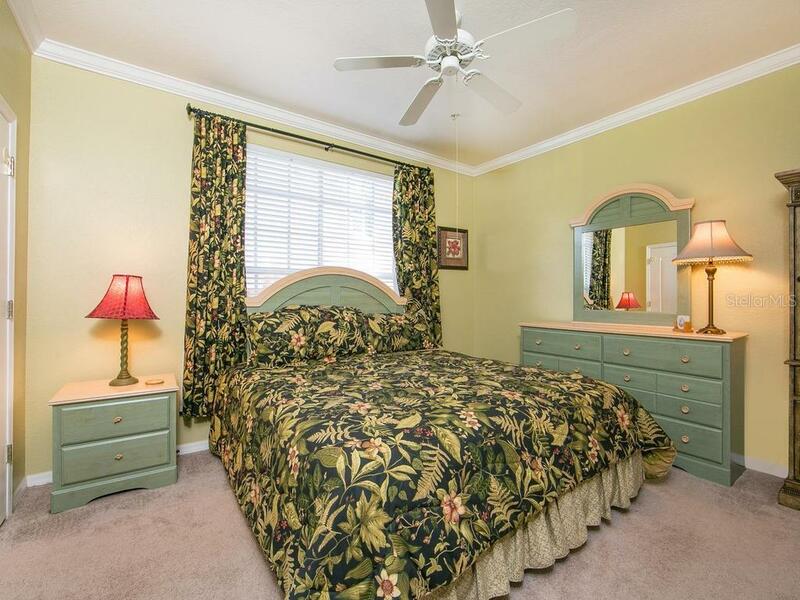 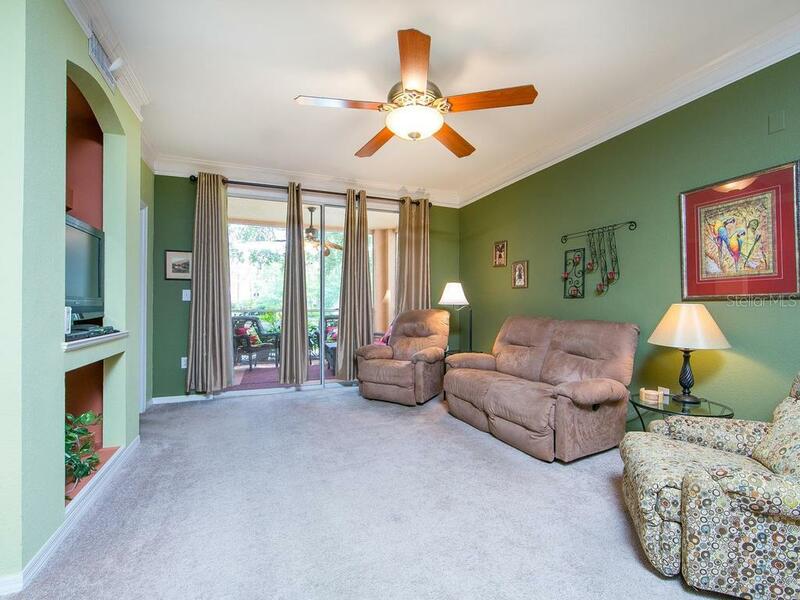 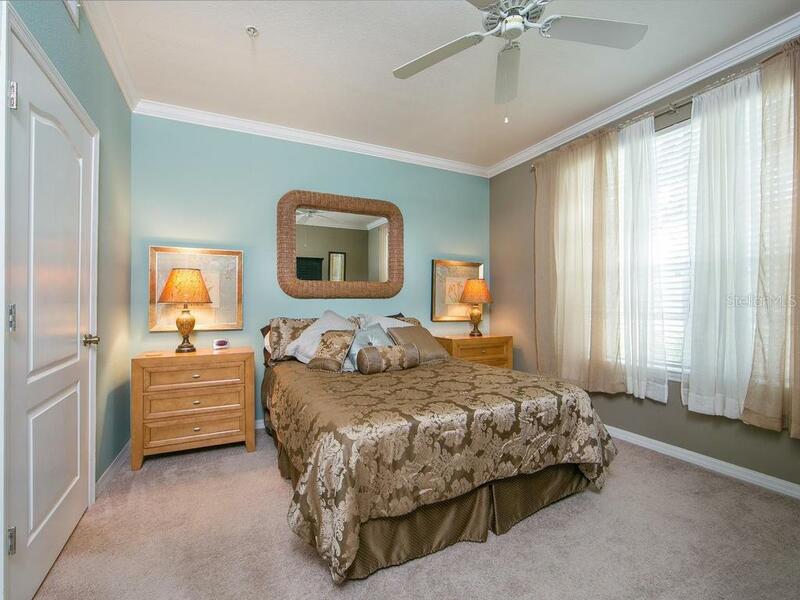 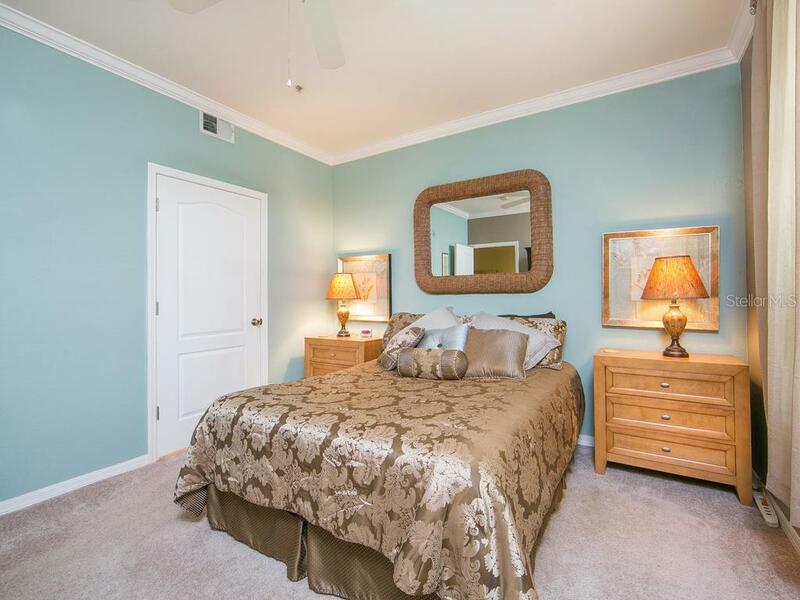 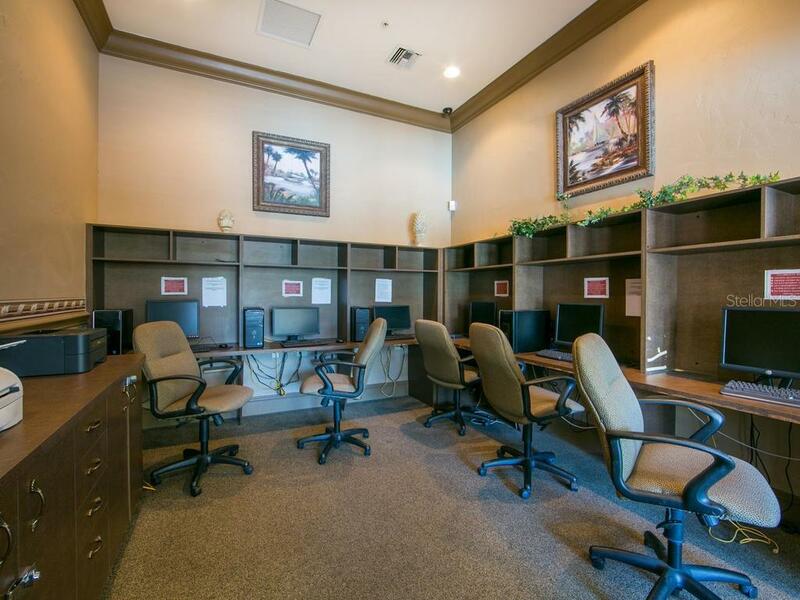 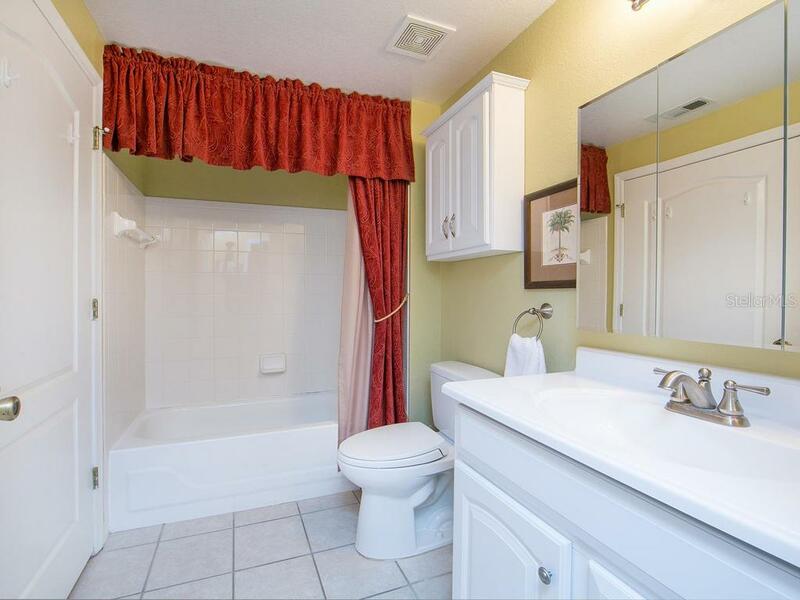 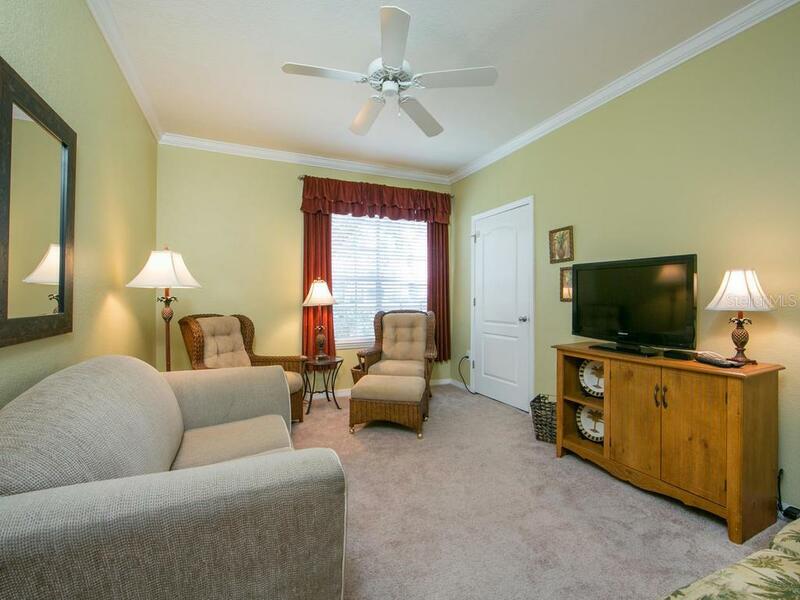 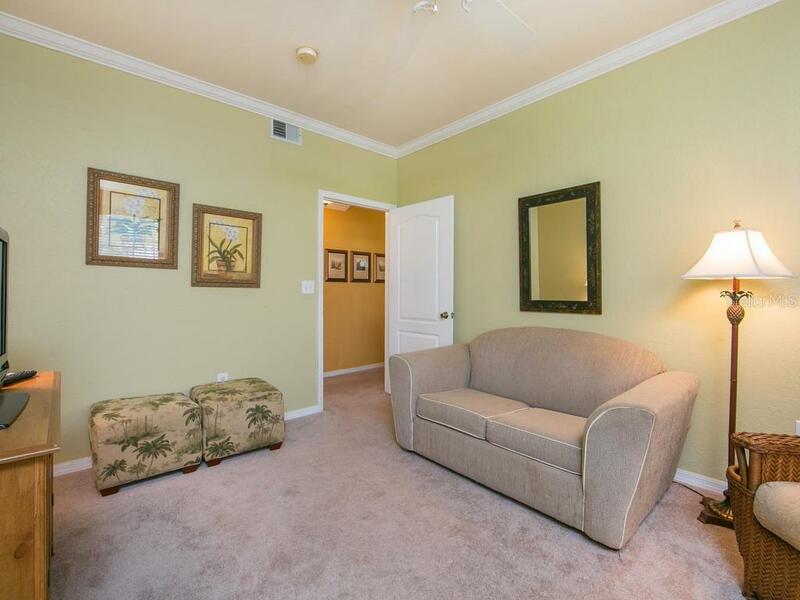 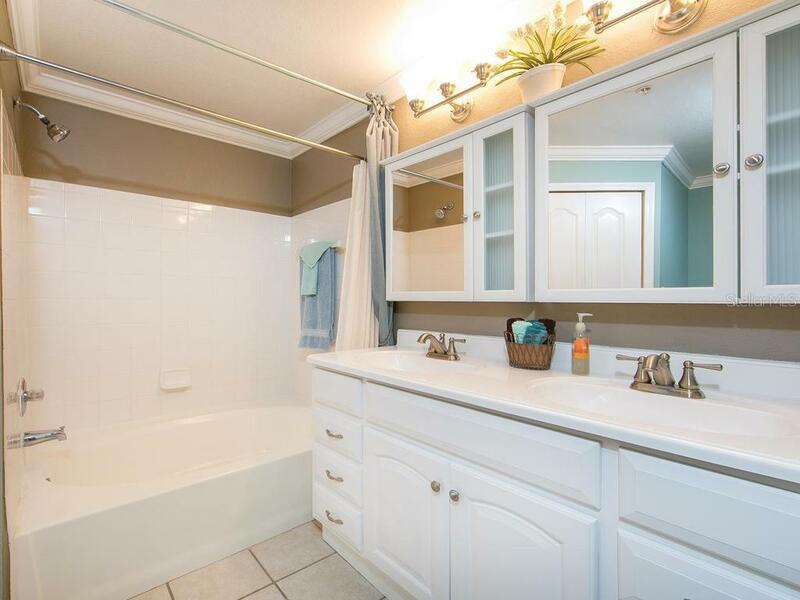 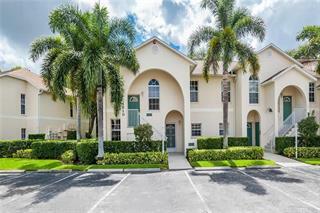 The updated first floor residence is offered turn-key furnished with everything... more. 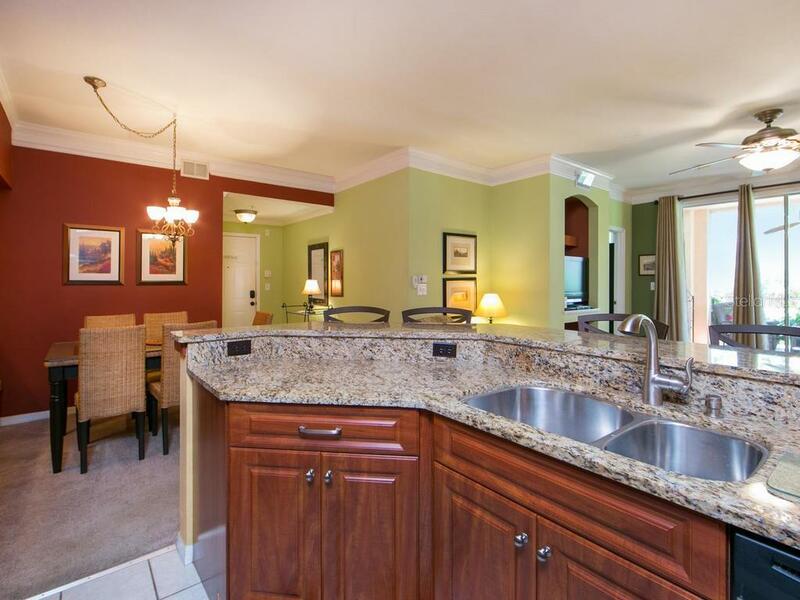 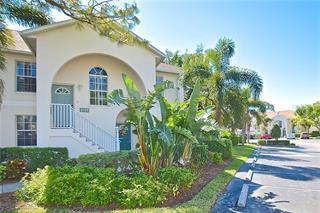 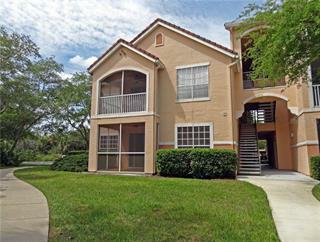 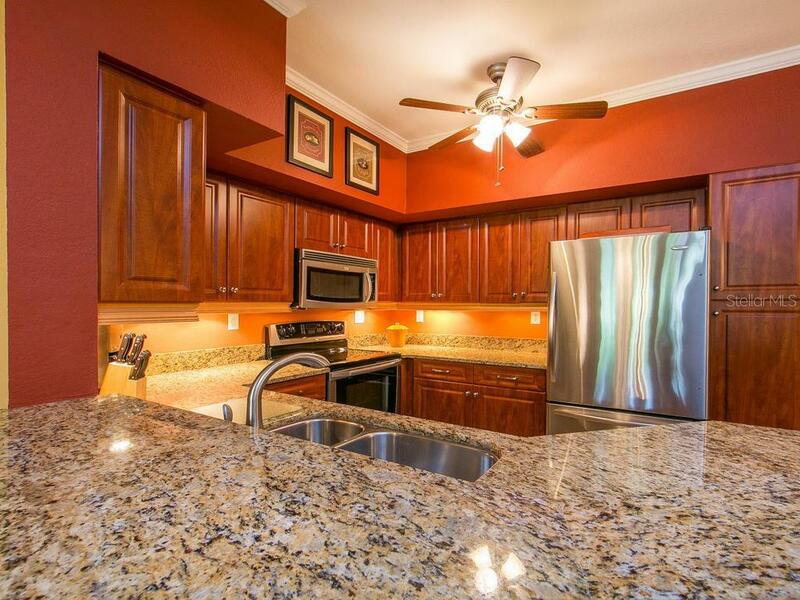 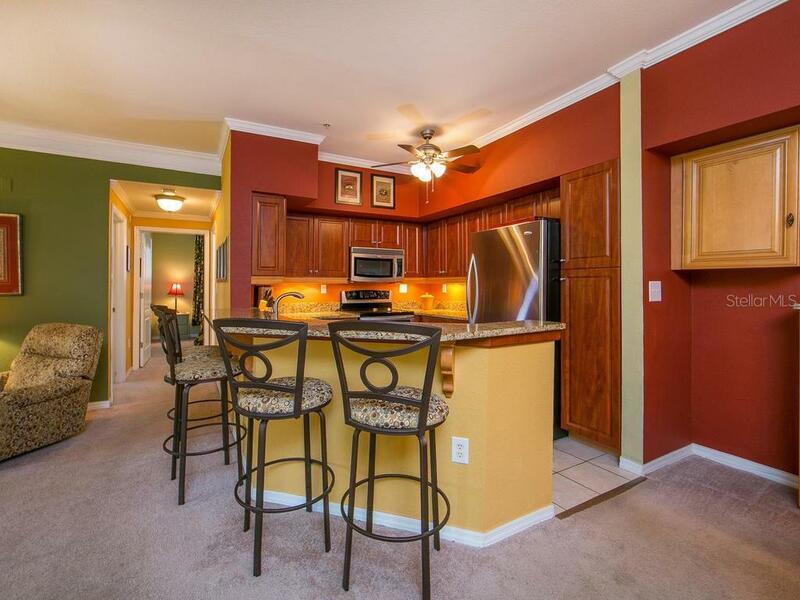 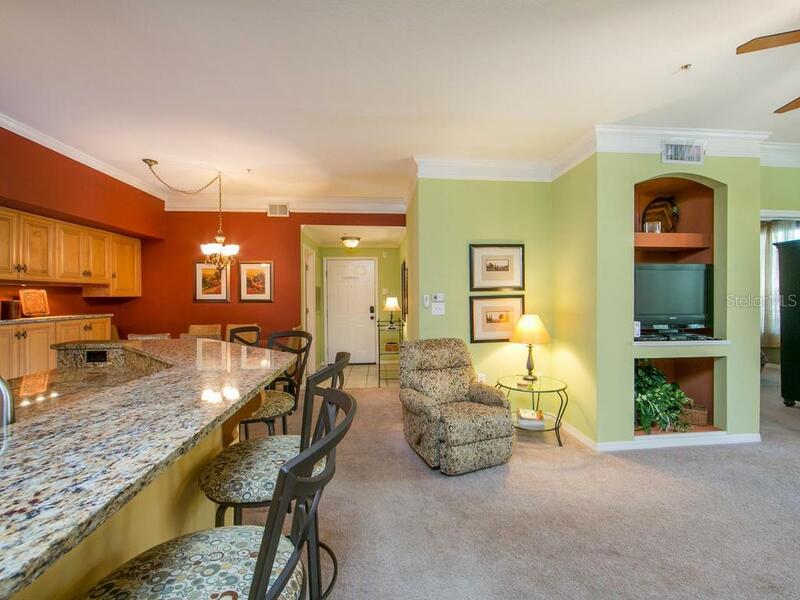 you need in order to begin enjoying the Sarasota lifestyle. 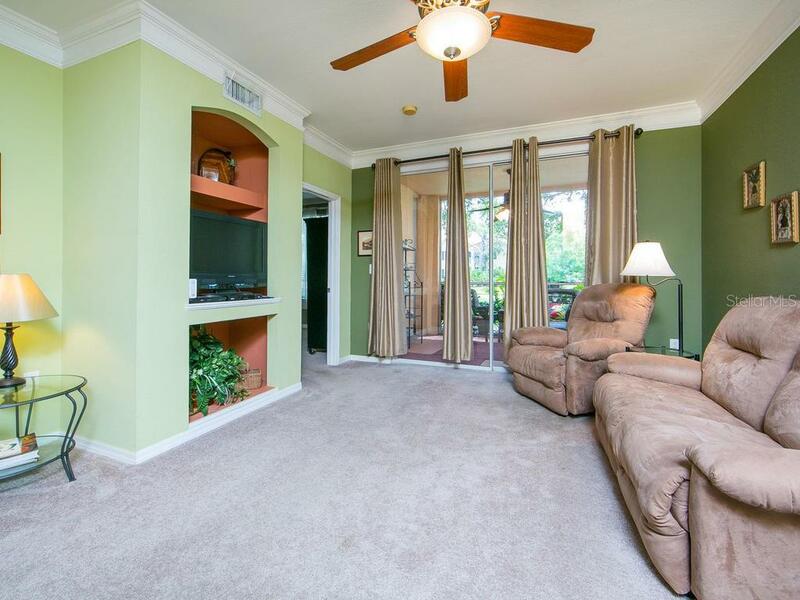 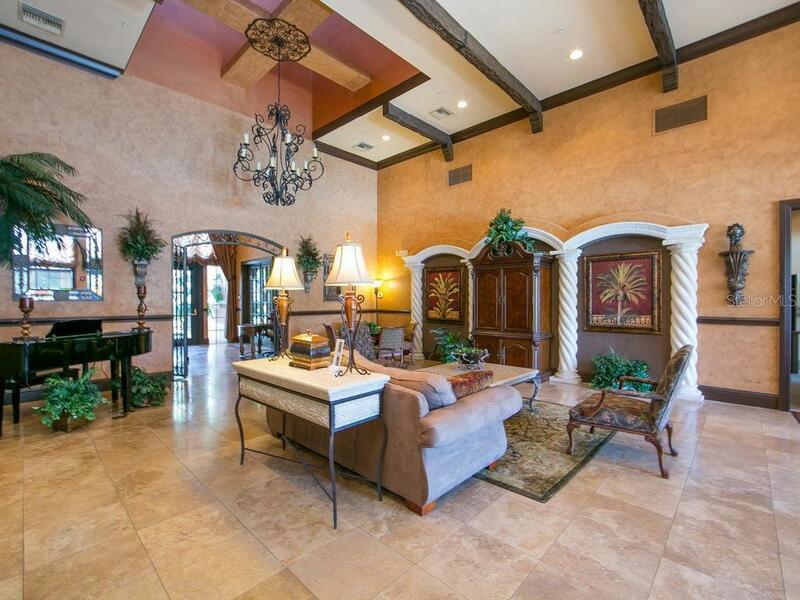 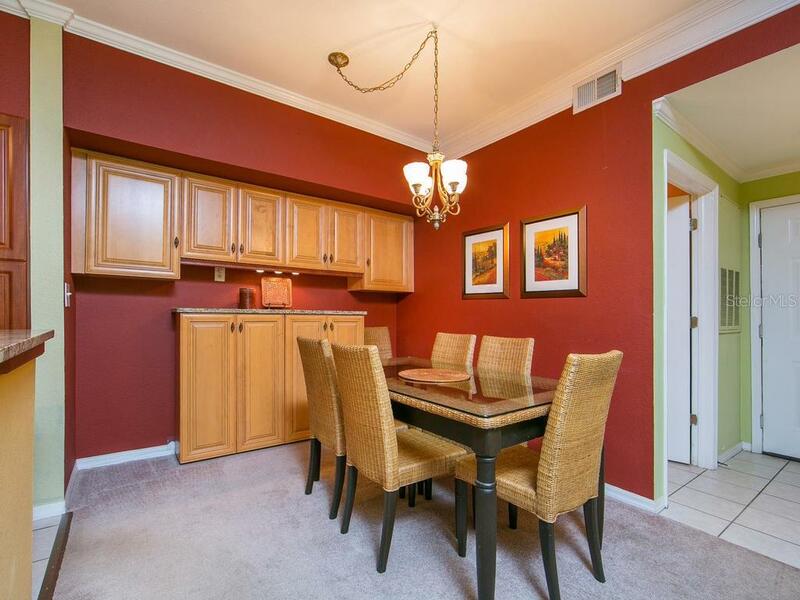 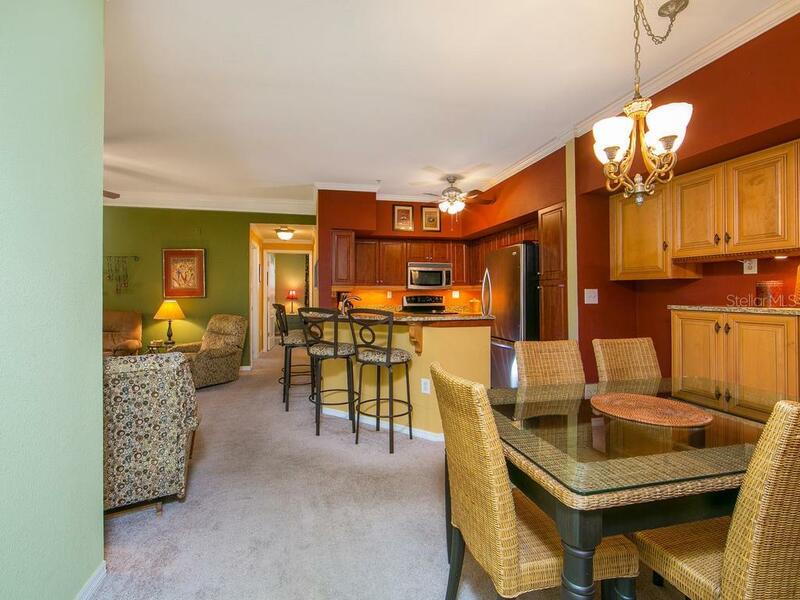 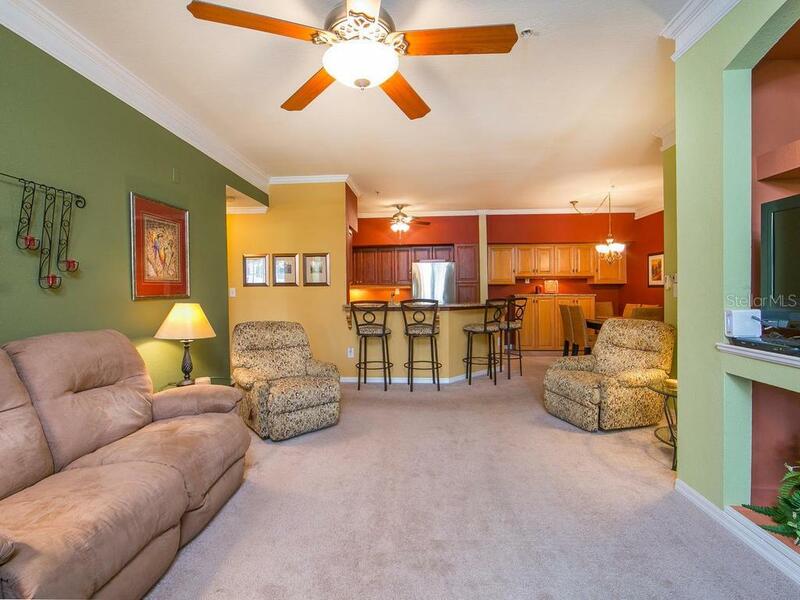 The largest floorplan available, you’ll appreciate ample space for entertaining, relaxing, or hosting guests. 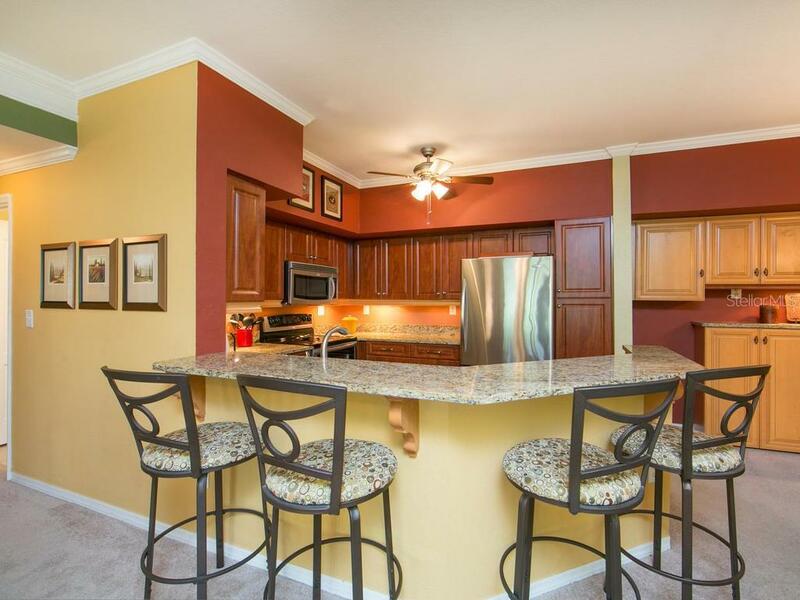 The living room flows seamlessly into the kitchen, where a thoughtful layout is perfect for preparing meals while still being part of the action. 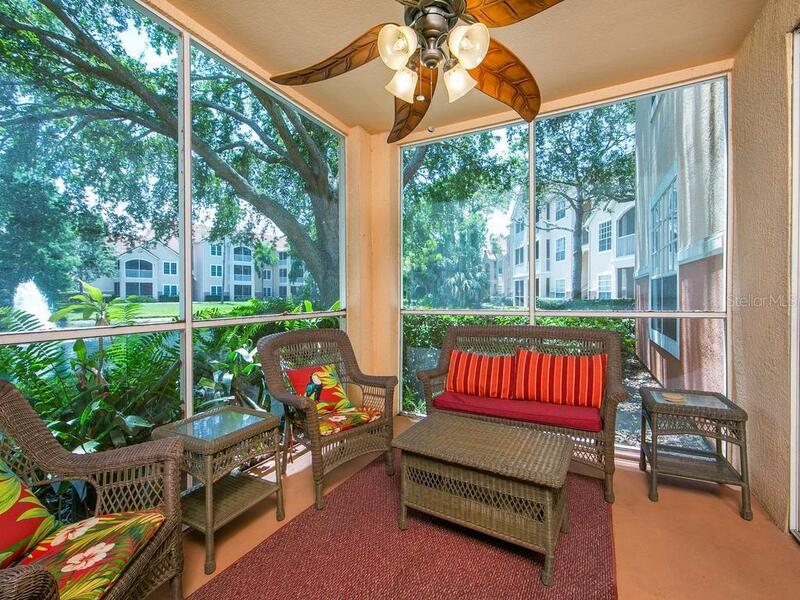 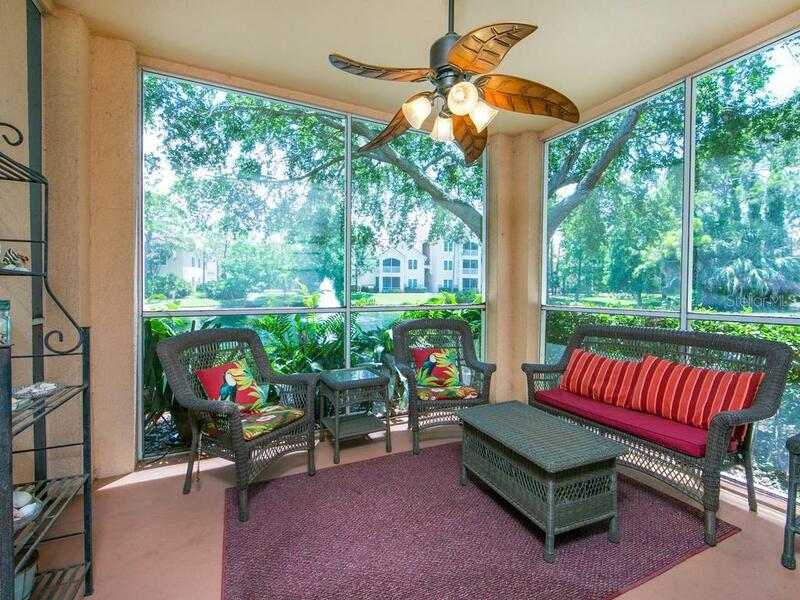 Put your feet up in the screened lanai while you listen to the soothing fountain and birds along the lakefront. 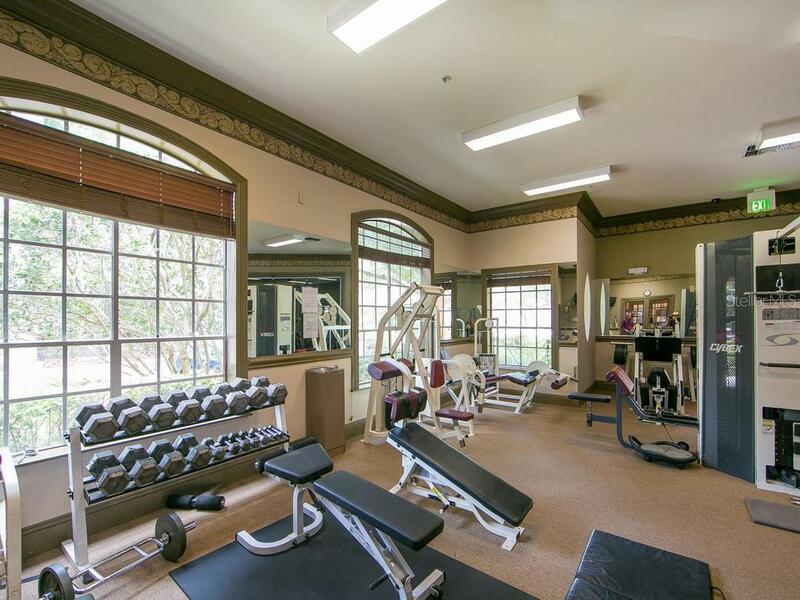 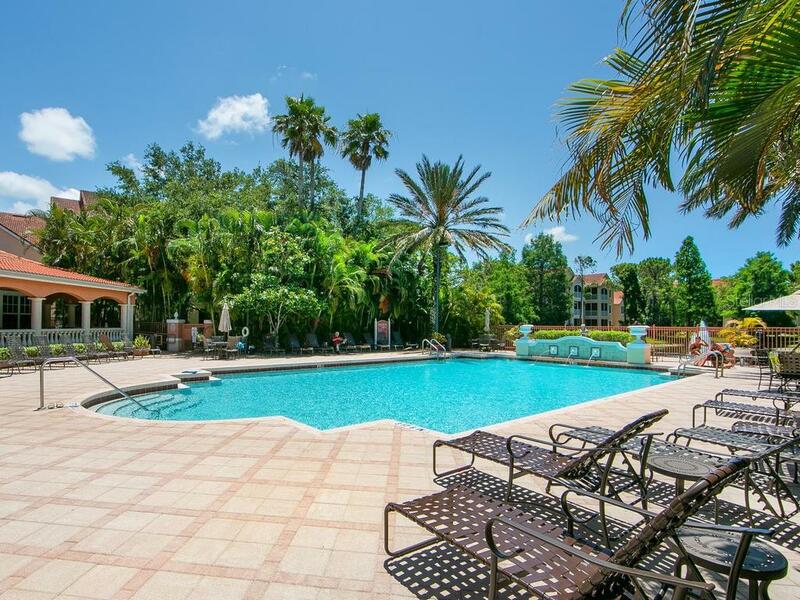 You’ll adore the community amenities only steps from your front door, whether getting your heartrate going in the well-equipped workout room, or cooling off in the resort-style pool. 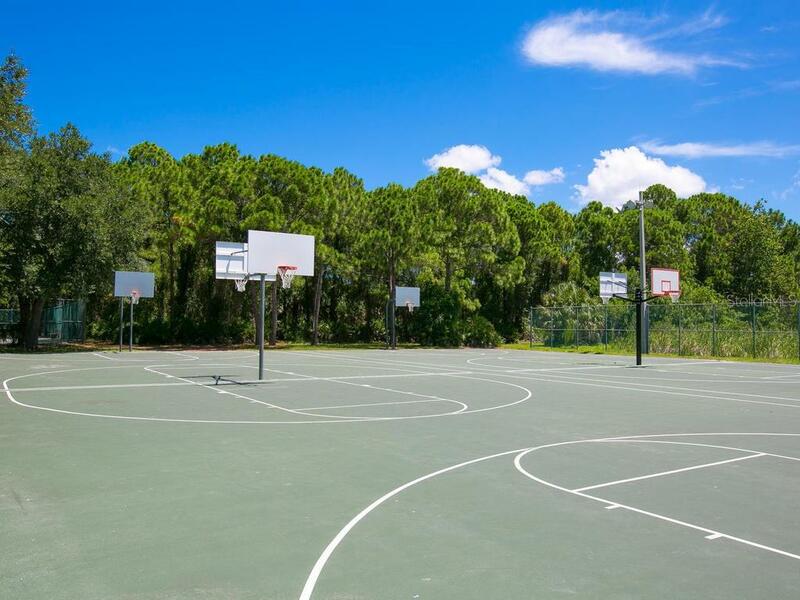 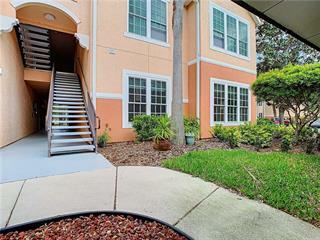 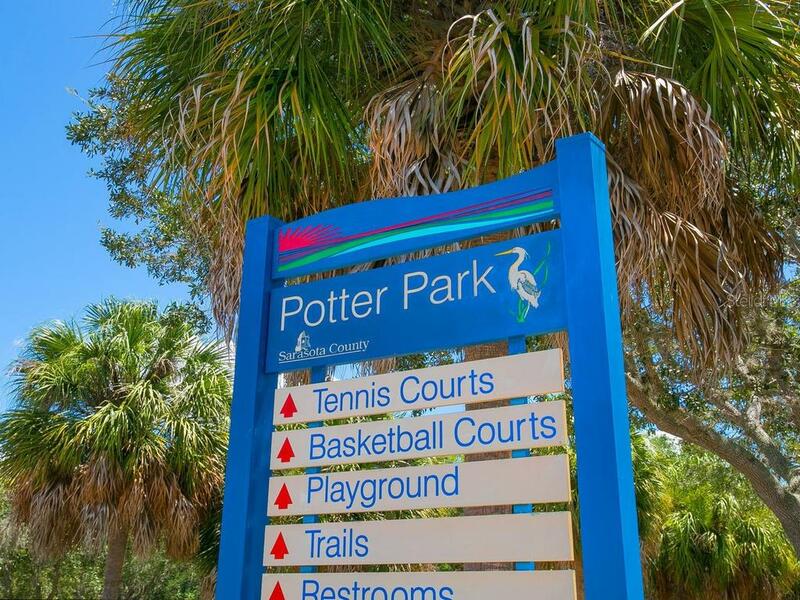 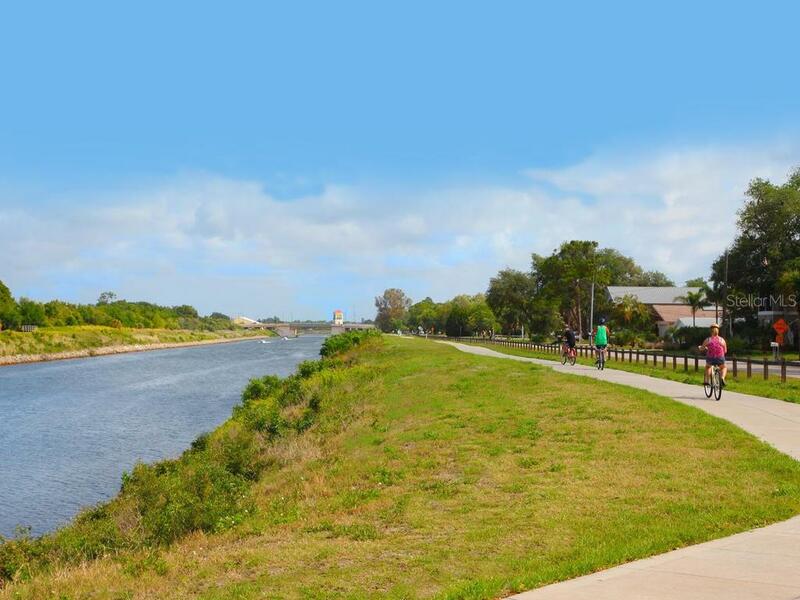 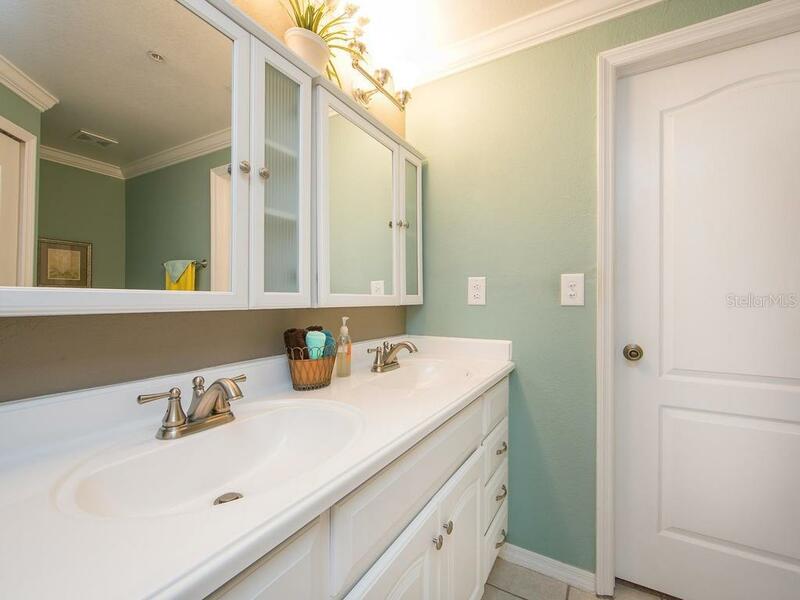 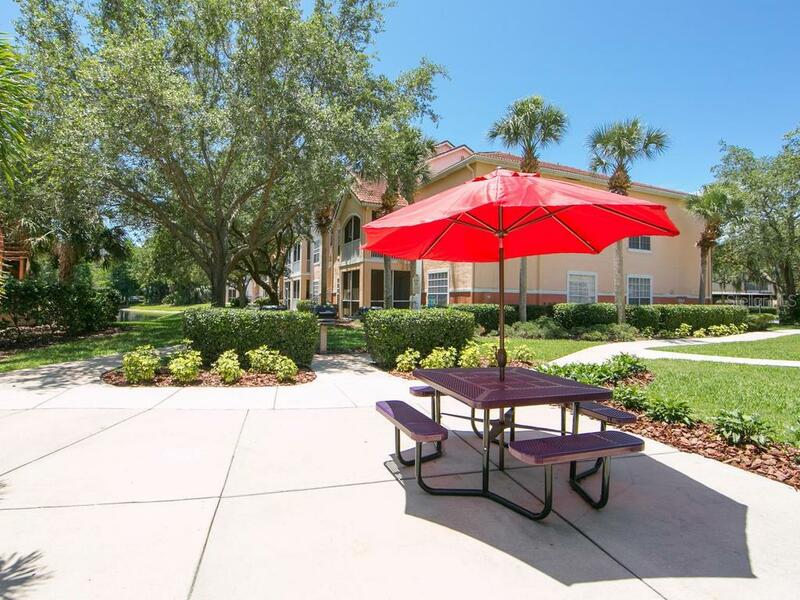 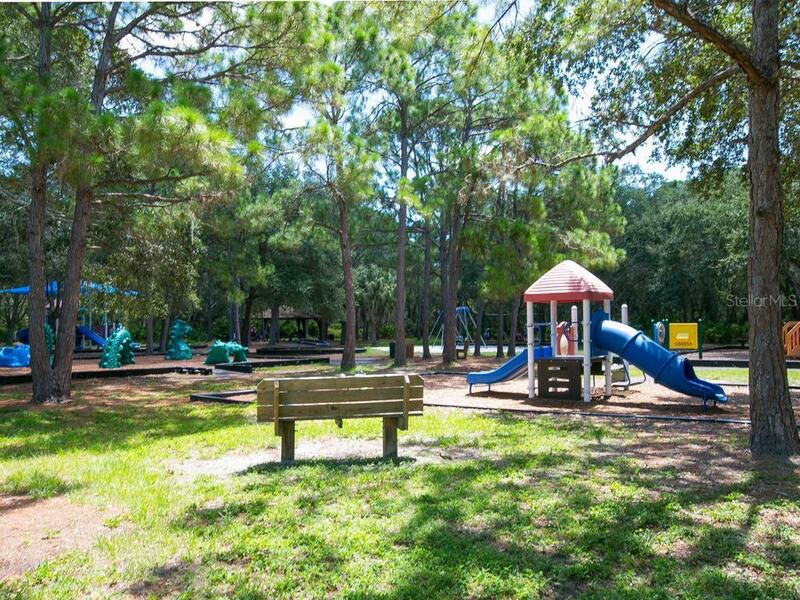 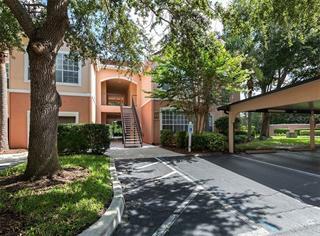 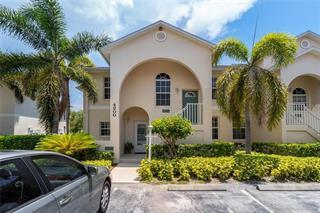 Located near the landmark Stickney Point Bridge, this charming community is near the alluring white-sand beaches of Siesta Key as well as the shopping, restaurants, and parks of Palmer Ranch. 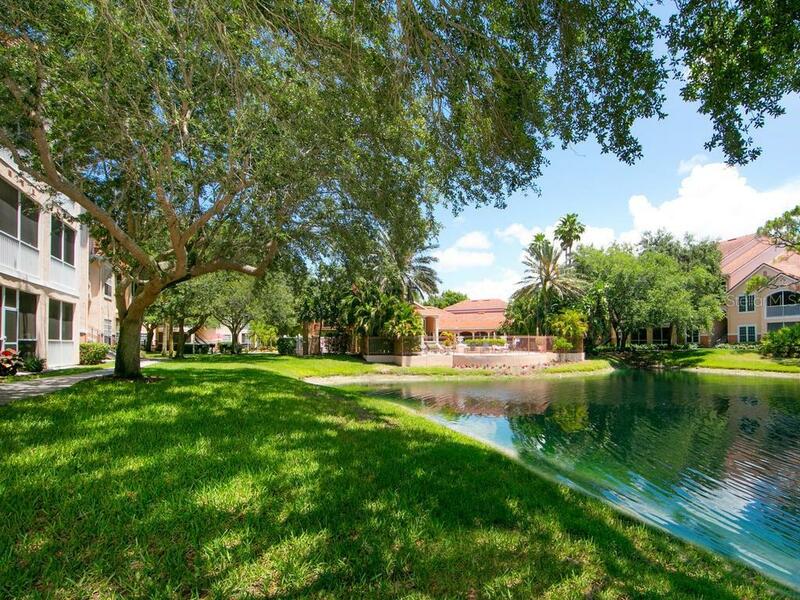 Downtown Sarasota with its endless variety of arts and culture is just a short drive away.